Valley of Flowers is a national park and The UNESCO world heritage site located in the Uttarakhand and about 250 Kms from Haridwar. 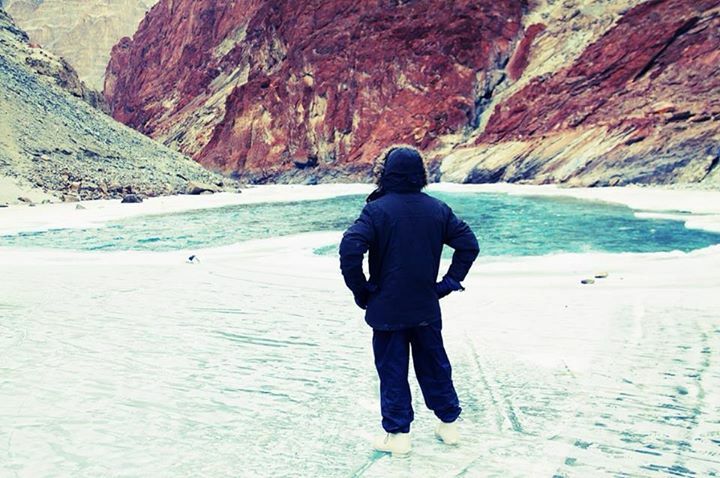 I am writing this article because there are lot of adventure seekers like me wants to do this trek on their own but are lost in this e-wilderness of internet. 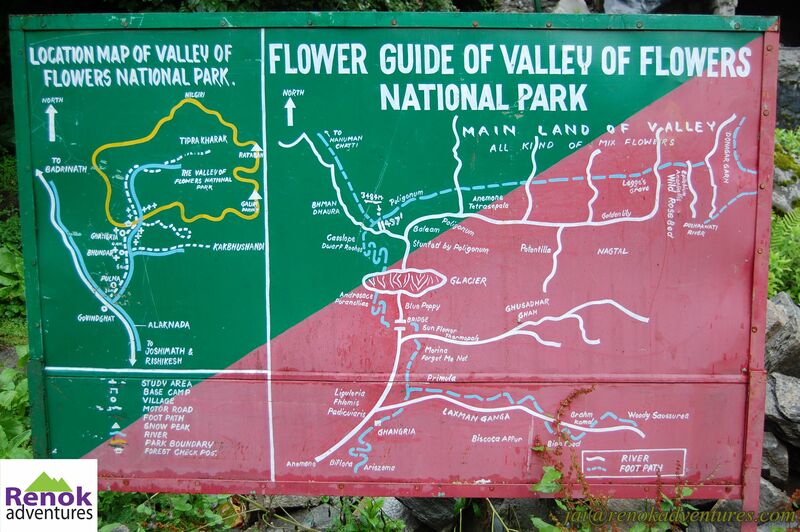 Guide to do Valley of Flowers trek on your own. First of all reach Haridwar from Delhi by bus or by train and best is reaching Haridwar by train start around 12 in the midnight from Delhi and reach Haridwar by early 5 am. After reaching Haridwar get fresh’n up at railway station and have tea outside railway station. 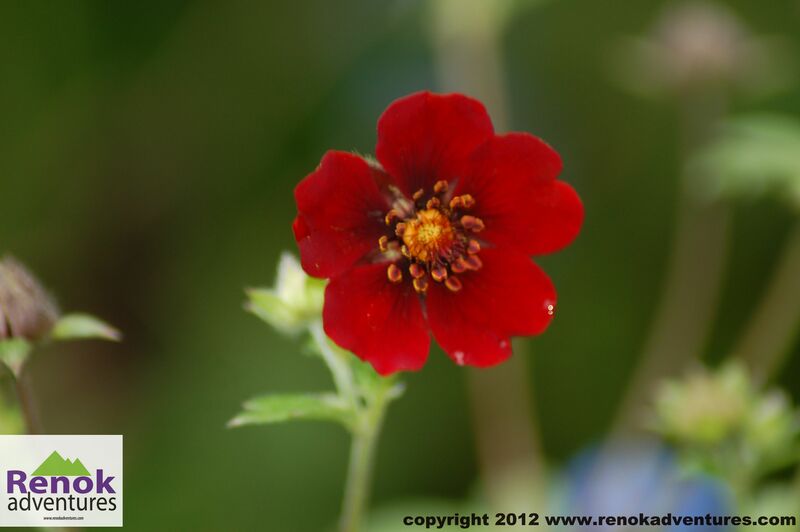 Govindghat is the starting point of Valley of flowers trek. To reach Govindghat catch a GMOU (Garhwal Motor Owners Union) operated bus “The Vishwanath Sewa” just outside the railway station towards Haridwar bus stand and other options is to hire a taxi. It takes around 10 hours to reach Govindghat. 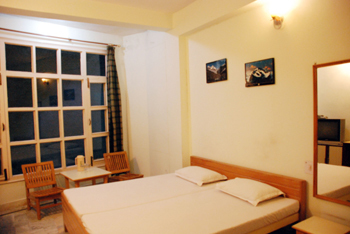 After reaching Govindghat stay in a Hotel at Hotel Bhagat (Deluxe Rooms for Rs 1950 Ph 9412936360). 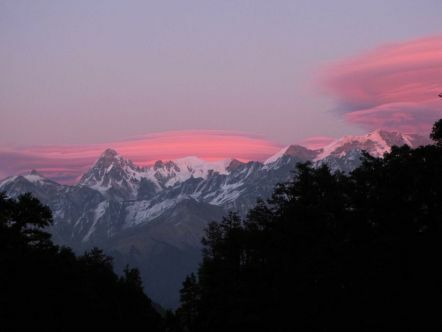 Relax for next day’s trek and alternatively explore the local area. Start early from Govindghat to Ghangaria. 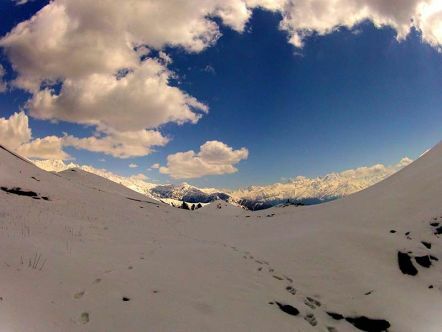 Ghangaria is a small town with few hotels, restaurant and a Gurudwara which serves as the basecamp to the trek of Valley of Flowers and Hemkund Sahib. No mobile networks here. You can book GMVN hotel through their website. Get your lunch packed and start early to enjoy the heaven on earth. After trekking for about 1 kms there is a entry gate for Valley of flowers and pay your entry fee which is Rs. 150 per person. After this gate you will start witnessing the different type of flowers and do forget to hire a botanist with you to get the detailed information about the various flowers in the valley of Flowers. After trekking for 3 Kms you will reach first wooden bridge and there lies a big rock which marks the starting point of the valley of flowers. 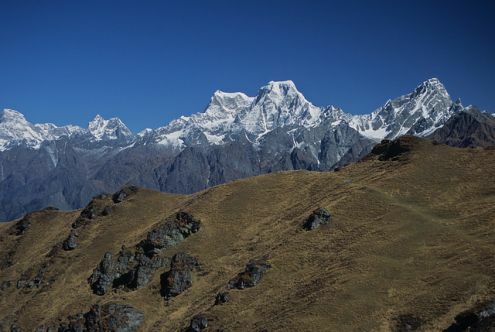 You can trek upto Tipra Kharak and but generally Trekkers trek upto the Margaret Legge’s memorial grave. You can have your lunch here and return to Ghangaria. Do keep a check on your time and if its raining the water level increases drastically in the streams you crossed, so keep that in mind too. 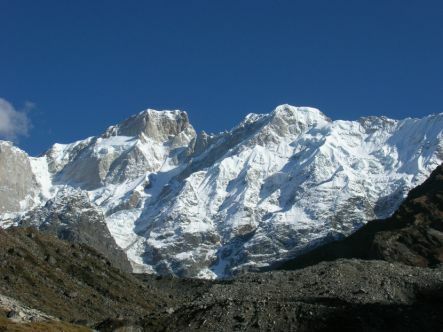 Next day you can trek to Hemkund Sahib which 6 Kms of steep trek and takes around 5 – 7 hours and remember to reach there before the “Antim Ardas” which happens at around 2 “O” Clock. 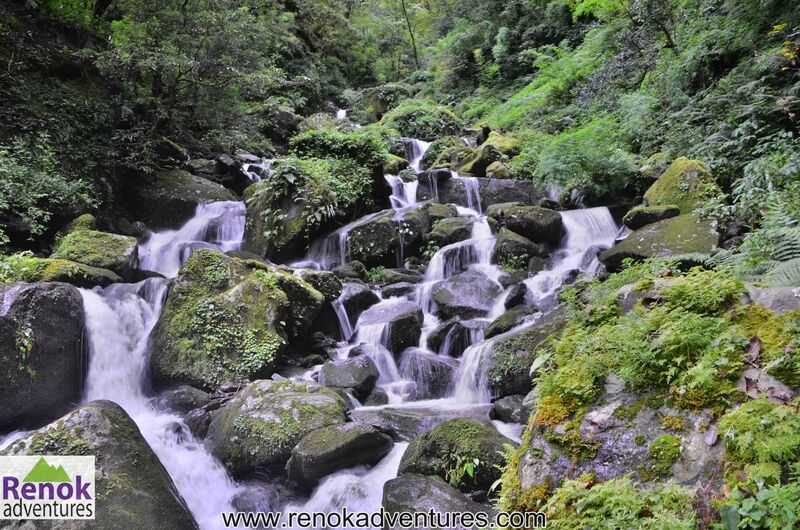 This will help you to do Valley of flowers trek on your own and the other option is to book fixed departures of Renok Adventures for Just Rs 9000 per person all inclusive from Haridwar and make trek buddies during the valley of flowers trek.